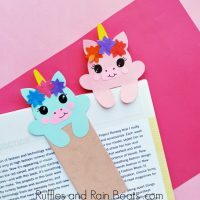 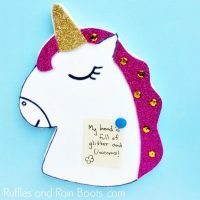 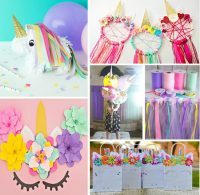 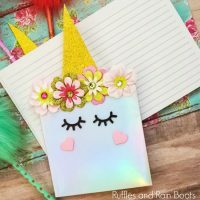 DIY Unicorn Notebook – Adorable, Easy, and Wow-Worthy! 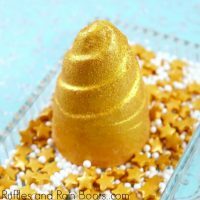 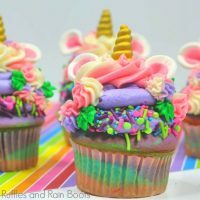 This Unicorn Cupcake Recipe is JAW-DROPPING! 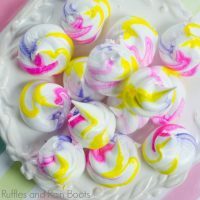 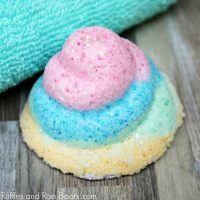 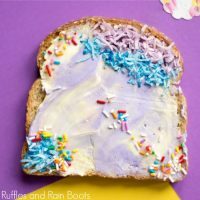 Unicorn Poop Bath Bomb Recipe – It’s Rainbow, Too! 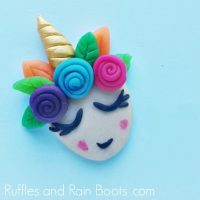 Clay Unicorn Charm – Perfect for Best Friends!